New fashion Original Xiaomi flexible USB LED lamp. 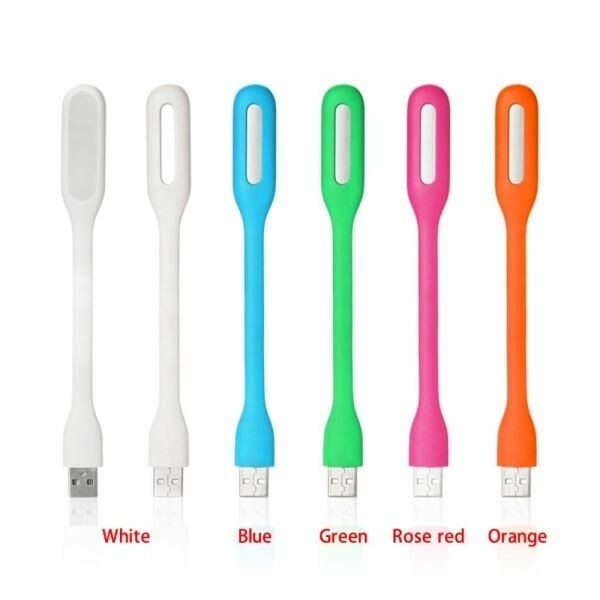 Portable USB LED light for power bank, computer, hot sale. 0.2W ultra low power output. Voltage: DC 5V.